Quarterly Reports Tax Calculator NEW! 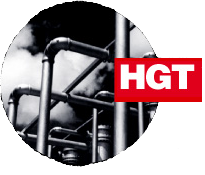 OTC Markets Group Inc, under the symbol, "HGTXU". Please see press release here. XTO Energy News Release dated May 12, 2006 regarding its Hugoton Royalty Trust Units dividend.